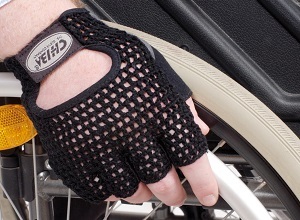 An open finger glove with crocheted back and padded leather palm for comfort and grip whilst propelling your wheelchair. Quick and easy to put on. 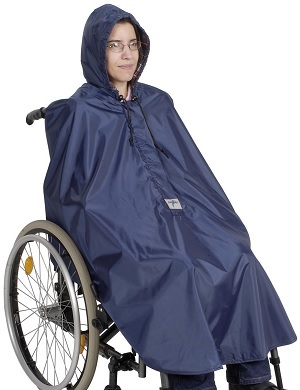 Available in unlined and a 3 in 1 version which can be worn as an unlined poncho for rain protection, a fleece poncho for warmth or combined for warmth and rain protection. Excellent value for money and universal in size. 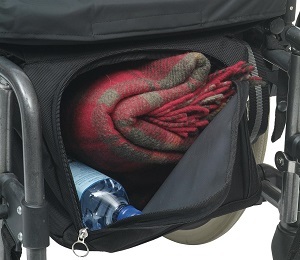 It secures over the back of the chair and takes into consideration the pushing handles. 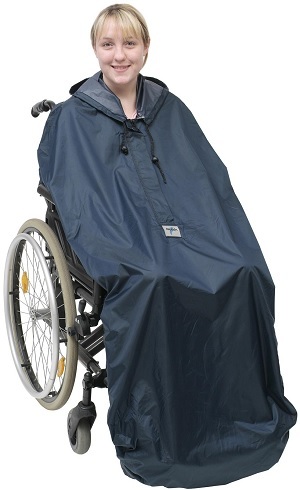 In addition it secures under the foot plate with an elasticated base. 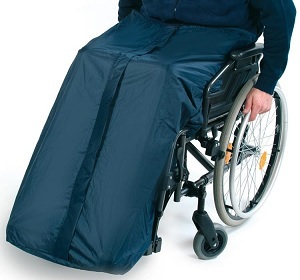 Offers a secure but easily accessible storage space under the seat of your wheelchair. 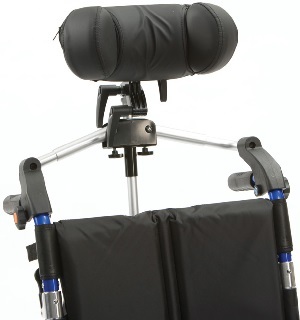 Secures around the waist with a strong buckle and secures to the chair with an extremely strong double layered velcro fastening. 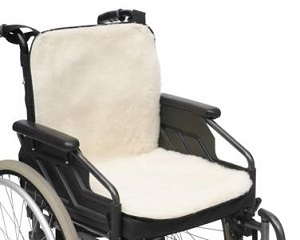 A firm foam cushion which is great value for money and ideal for occasional wheelchair users. 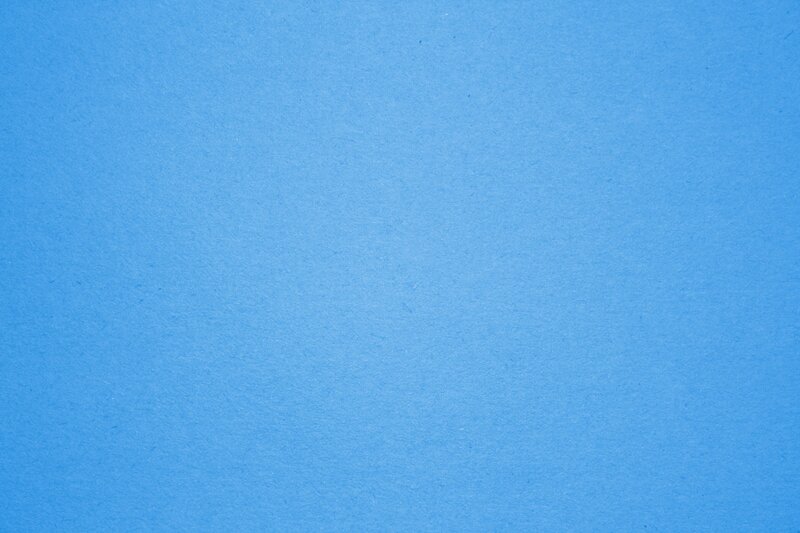 Easy to wipe cover. 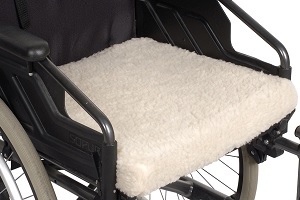 The standard cushion with an additional fleece cover. 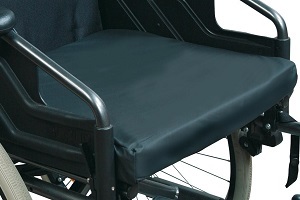 Fits most wheelchairs with seat widths from 14" to 20". Push and Slide battery removal system. 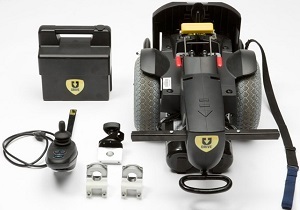 Hand control with variable speed dial, forward/reverse function, illuminated battery gauge and trigger control. Unique one click docking station for ease of assembly. 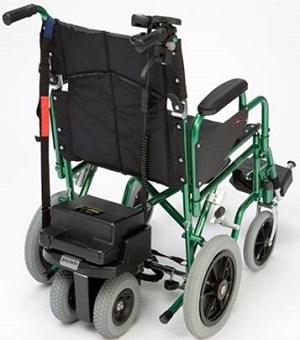 The unique U-Drive system converts a self propelled wheelchair, into a user controlled electric powerchair. The U-Drive can easily be fitted and removed. The excellent PG Drives S-Drive Joystick provides true user control. The S-Drive controller has a fully programmable & comprehensive fault management system. New push and slide battery removal system. Very portable, making transportation simple. 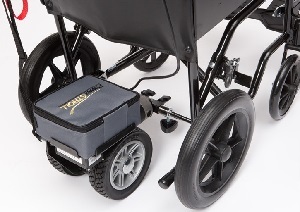 When detached the U-Drive and wheel chair will fit into most car boots. Simple to manoeuvre and reverse.